With Easter just around the corner and having a full-on one-year-old toddler on our hands this year, I’m super excited about filling Huntley’s Easter basket and also getting her in the Easter spirit! This is really important to me to engage in all these holiday festivities since I didn’t have Easter baskets in my childhood. Feeling pretty embarrassed about this, I actually had to ask Tanner what a traditional Easter basket was like and how they’d celebrate the holiday, other than Easter egg hunting, which of course I already knew about. After being told that the Easter basket is sort of like a stocking, instead of ‘stuffed’ it’s ‘filled’ with fun, I’ve been gathering a few pieces to fill Huntley’s Easter basket with. Her basket from last year seems a bit too small for all her goodies this year and since she was so little there wasn’t much in there other than some soft books, two ruffled romper, socks, and bunny ears. I’m actually considering getting her a bigger basket, but maybe I’ll leave that as a task for next year when I have two baskets to fill! 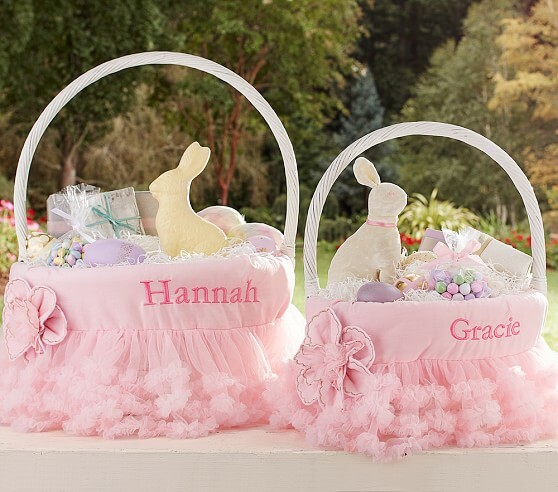 If I were to get her a new basket this year, I would love to get this Pottery Barn White Sabrina Easter Basket in a size Large with the Tulle Ruffle Easter Basket Liner. Loving all the girly-ness of this basket and liner! And what to fill it with? This year with the warm weather we’re getting her in SoCal, I’ve decided to get Huntley another pair or two of Salt Water Sandals in Gold (already bought at Nordstrom) and maybe Pink. These days our girl is all about accessorizing, so I just had to include some new accessories in her basket! Since we have an ongoing joke about my left hand being the “rich hand” as I use to wear my jade bangle (which I still need to get gold clasps made for it) and my push present from my in-laws (a London Gold charm bracelet), as well as my engagement/wedding/push rings, I thought it was only fitting to give Huntley a “rich hand” as well – LOL! 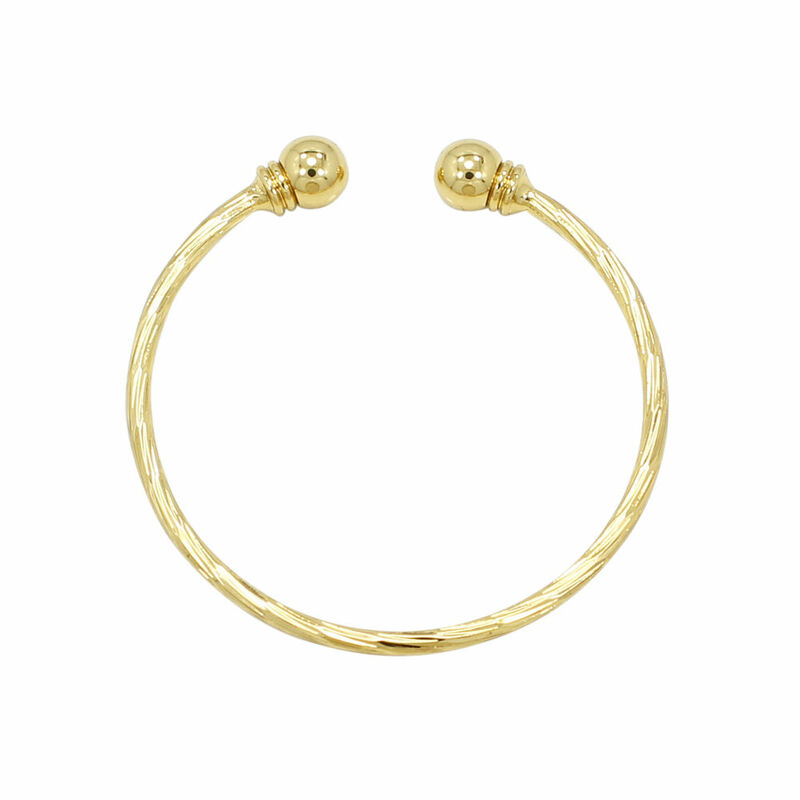 So we got her a 14k gold twisted cable cuff and a 14k gold/pink crystal stackable bracelet to go with. Lucky girl! 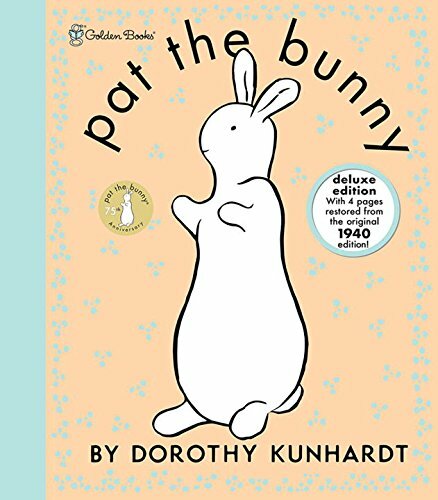 Of course with Huntley’s love of books, or at least touching them and grabbing them off the shelf non-stop, I thought I would add to her collection some more bunny books. 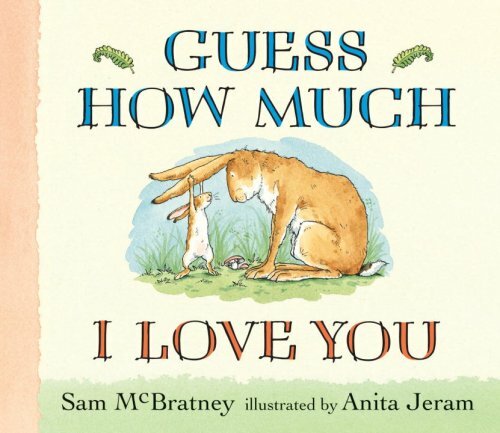 As I mentioned already, she got quite a few soft ‘baby’ bunny books last year, but this year I am planning to incorporate some more of her favorite touchy-feely kind of books like Pat the Bunny and classics like Guess How Much I Love You. 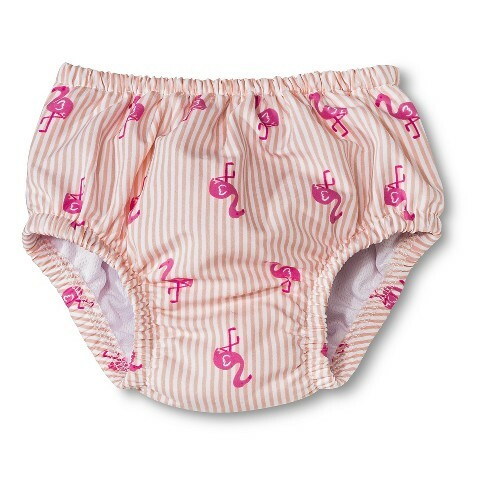 With swim class ready to begin again and with this growing girl (who has a big booty) I decided to add some new iPlay swim diapers in a bigger size of course (those including this adorable Flamingo and cute Bike ones) into her basket! And I couldn’t help but buy in multiples and bought Penelope matching ones as well! 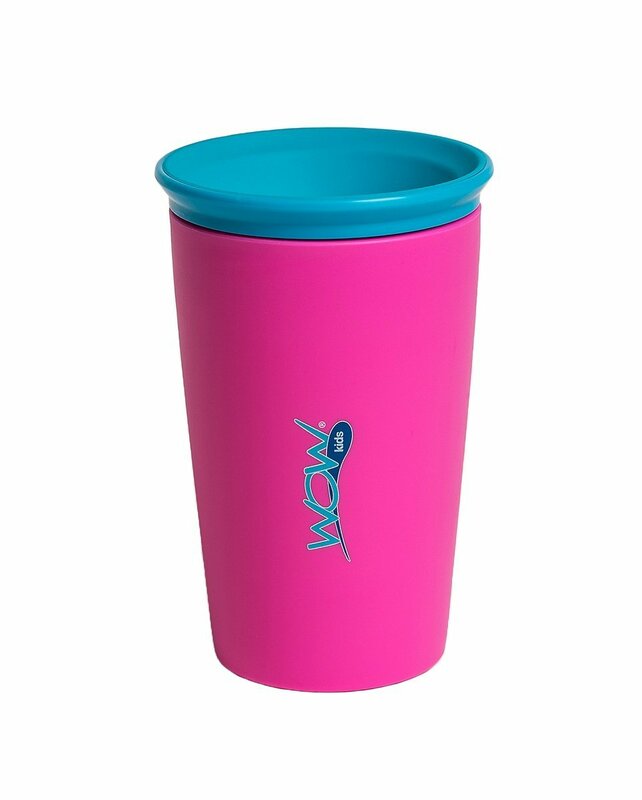 Since our baby girl is really turning into quite the toddler these days I decided to add some more big kid drinking cups The Wow Cup for Kids into her cup/bottle collection. 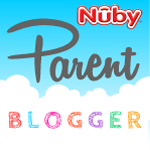 We actually bought one of these to try out several months ago after a few suggestions from our playgroup mamas (Huntley really enjoyed using this cup despite not having a handle, but unfortunately lost hers at Disneyland) so these will be her replacements. 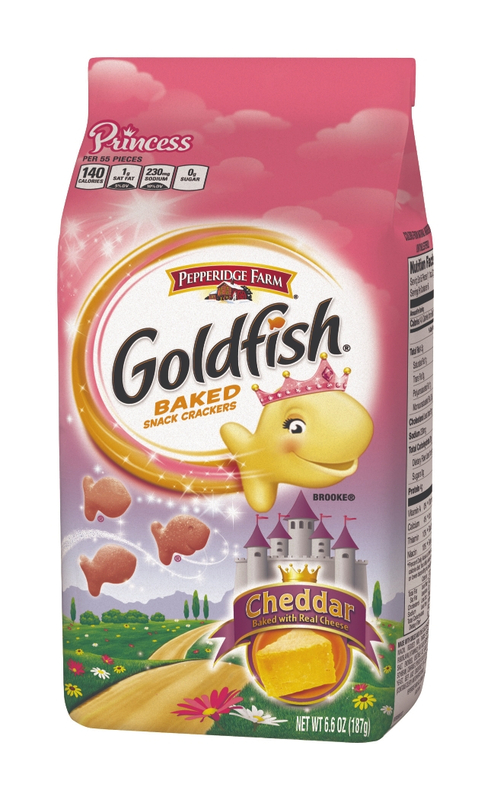 And of course there will be the fillers – plastic eggs filled with Princess Goldfish Crackers, fruit snack gummies, crayons, etc. Are you putting together an Easter basket too? If so, what are you filling it with? We did some egg hunts this weekend and with the first one Huntley just over it and was trying to find eggs everywhere. The second one she just wanted one egg and spent more time trying to open it than hunting for more eggs.